HEP Rechtsanwälte is a business lawfirm providing comprehensive legal advice in numerous fields of national and international business and commercial law based on a wide-ranging network of lawyers, tax consultants and auditors. HEP cooperates closely with the JKU institute of business law to solve even the most complex legal matters. Together with JKU we conduct the unique annual jus live course. Private foundation is still a new but very complex field of law. A successful cooperation between lawyer, (tax) consultant and financial institution is the basis of our excellent service for our clients. 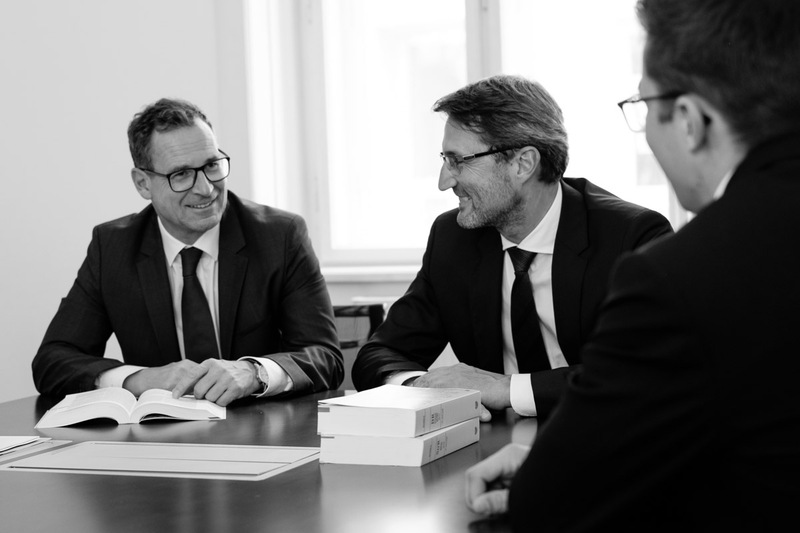 For this purpose we founded - in cooperation with E&Y and RB Linz-Kleinmünchen - Stiftungsrat.at, a platform for comprehensive advice and intensive exchange of experience in favour of our clients.